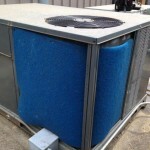 Cooling tower ventilation is extremely important to the safety of your residents. 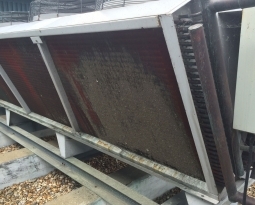 Evaporative cooling is a simple process but can cause serious health and safety issues. During the process, airborne debris is drawn into the tower. This debris includes leaves, seeds, and insects. The debris accumulates in the fill pond and gradually rots to produce sludge, which allows bacteria to grow. In extreme cases, this build up can cause a fatal outbreak of pneumonia called Legionnaires disease. 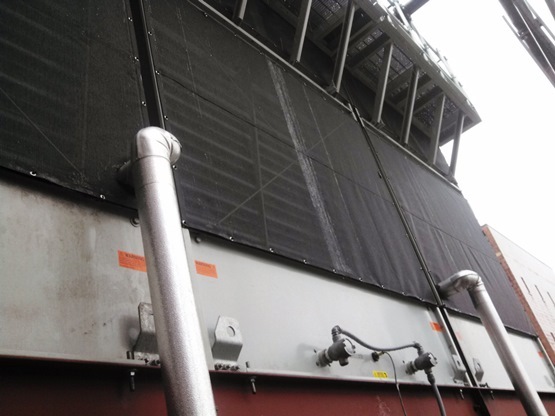 To stop debris from being drawn in to the air intake system, air intake filter screens should be affixed to the outside of the cooling towers. 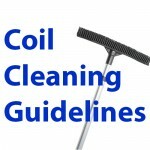 This will help trap airborne debris from entering the tower. These air intake filters act as a first line of defense to help reduce the risk of Legionnaires disease. 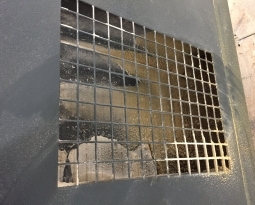 Permatron air intake filter screens are the product of choice. 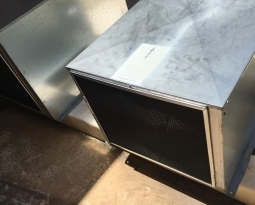 Custom fit and easy to install, these air intake screens will prevent the debris from entering your air intake and damaging your system. Read the full article “It Pays to Screen” by Richard from RABSE. 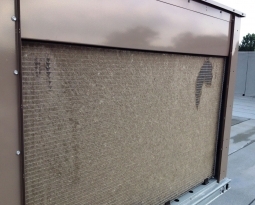 Contact us to see how you can benefit from PreVent air intake filter screens.